Nona Lim: Support us with edible credits. At Nona Lim, our purpose is to make simply delicious food that is clean and convenient. We use responsibly sourced ingredients to ensure only the best tasting products end up on your table. We do this through partnerships with local farms and like-minded purveyors who agree that your food should be real, simple, and delicious. From the tofu we source through Hodo Soy Beanery, to the zucchini that is grown for us at a local farm, you can be sure that our partners believe in the highest standards for freshness and quality. We make everything from scratch in small batches using real ingredients, so that when you buy a Nona Lim product, you will receive real food that tastes extraordinary. We believe in the power of using whole ingredients in every product we make, not just for their flavor, color, and texture; but for their health benefits and nutritional profile as well. I grew up in Singapore, a tiny country with a thriving food culture. As a child, I loved visiting the food stalls (hawkers) watching hungrily while my food was prepared right in front of me. Soaking in the color, smell, texture, and flavor of the fresh markets, this was the beginning of my passion for delicious food. After graduating, I moved to London to pursue a career in the tech industry. I was also fencing competitively, nearly making it to the Olympics. Keeping a rigorous work and competition schedule, I really understood the importance of using food for performance and began seriously studying nutrition with the goal of making healthy food a seamless part of my active lifestyle. When I moved to the Bay Area, I knew this was the perfect hub to pursue my passion in food and nutrition. 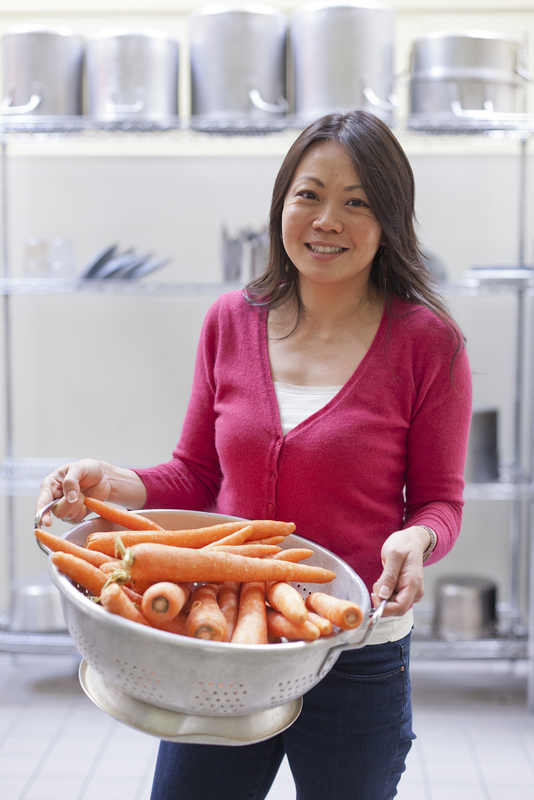 Quickly renting space in a communal kitchen, I started a food-based Detox delivery program. Each meal was hand-prepared and delivered to close friends, which quickly grew into a circle of loyal clients. Because of overwhelming requests from our customers, I created a retail line of our popular soup varieties once featured in our meal plans. These soups are gluten-free, dairy-free and free of preservatives, additives and any unnecessary ingredients. 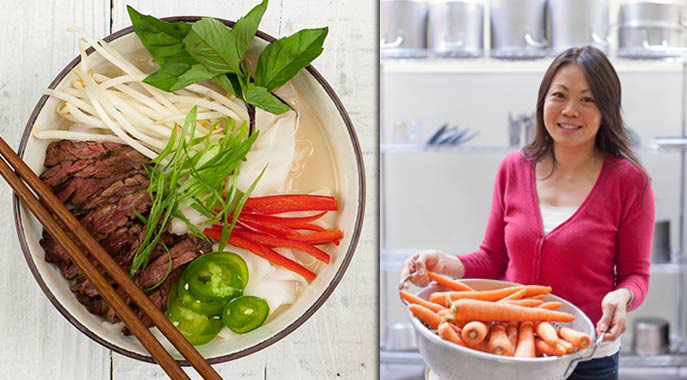 Since then, with inspiration from my Singaporean heritage, and the wonderful produce of the Bay Area, I have added a line of fresh rice noodles, and also a line of fresh Asian broths to pair with them. Getting paid in advance means that we are able to better plan our production and can collaborate earlier with farms and partners on our ingredients. At the register, use the Credibles app on your smartphone to redeem your credits for Nona Lim.